View More In Numeric Keypads - Page 5. 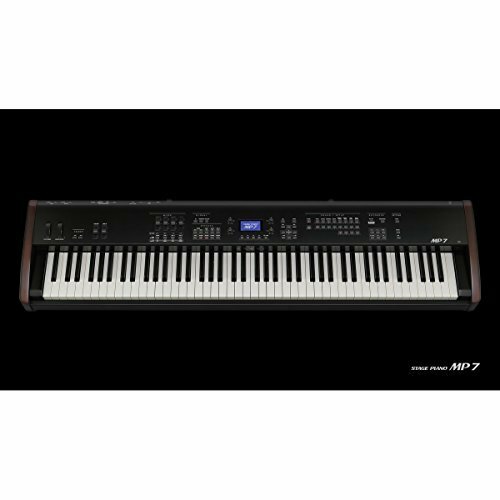 With stunning Acoustic Pianos, Vintage Electric Pianos, Classic Tonewheel Organ, Masterful MIDI Controller and Impeccable Feel, the Kawai MP7 is the stage piano for the professional musician that does not accept compromise. If you have any questions about this product by Kawai, contact us by completing and submitting the form below. If you are looking for a specif part number, please include it with your message.